The wealth of good health and a happy family is one of the benefits of feng shui. 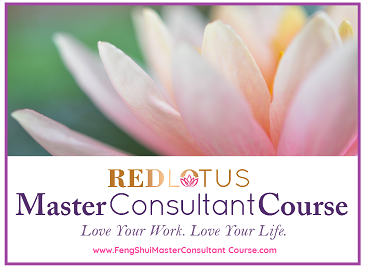 Learn how to create environments with feng shui that help support and produce harmonious families and vibrant health. Beds are one of the most energetically-packed pieces of furniture in our homes. We sleep in them every night, having dreams both sweet and worrisome. Our sick days are often spent in bed, and of course, our closest, most intimate relationship is spent — and symbolized — by a bed. Over time, those soft sheets, comforters, pillows and mattresses absorb a lot of emotion. Today it’s hard to go to any nursery or florist and not see pots of lucky bamboo. It’s cultivated and arranged in small pots to large, fabulous interwoven designs. It’s striking and brings a bright green touch of nature to your home — and adds some great health and wealth feng shui too! 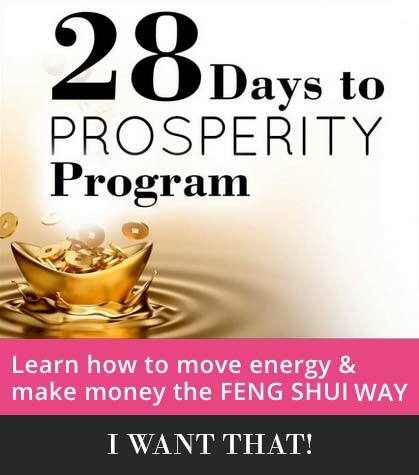 Feng shui is used in the west to create more opportunity, success and wealth. But in the East, feng shui is used for all that and to create harmonious relationships, too. Feng shui is a terrific tool for improving family relationships. As anyone who has had strife and struggle at home can tell you, a harmonious home is truly a blessing. Creating a harmonious and pleasant home is a bonus to all who reside there. 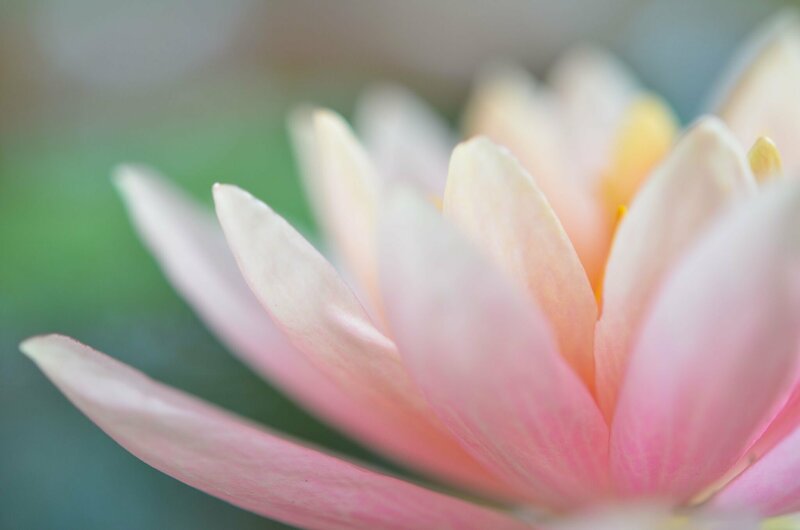 When we want to read our environment to learn more about our lives, feng shui helps us to understand what our environments are saying about our business success, our family, our health and our relationship happiness. What’s fascinating about the study of feng shui is to see the correlation between our lives and our bodies. In addition to reading our spaces to tell us where we can improve our lives, we can also look at our bodies to gain better understanding of our lives and our happiness. When it comes to places that increase our odds of getting pregnant, many of us probably think more about the doctor’s office than we do our own home. But just as you look for underlying medical reasons that might impair fertility, you might want to examine your home to see if it supports conception.